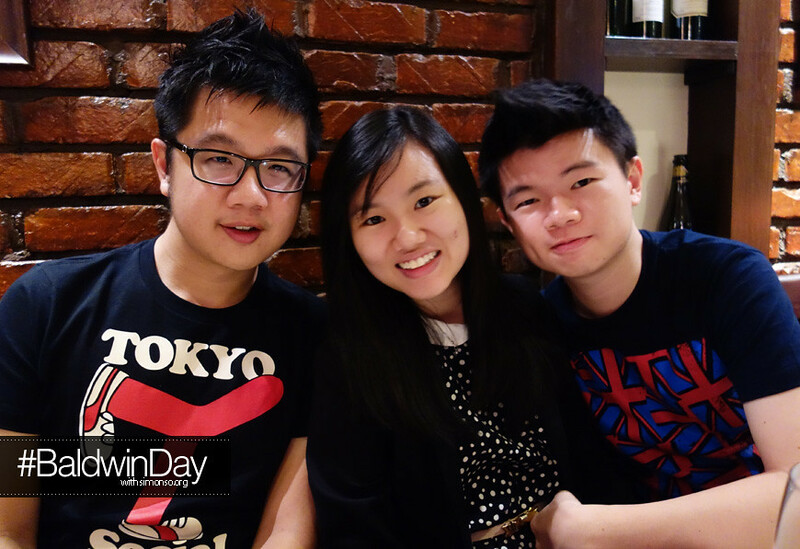 Last week we celebrated one of the #chagang member's birthday BALDWIN at Ribs by Vintry, Damansara Heights. 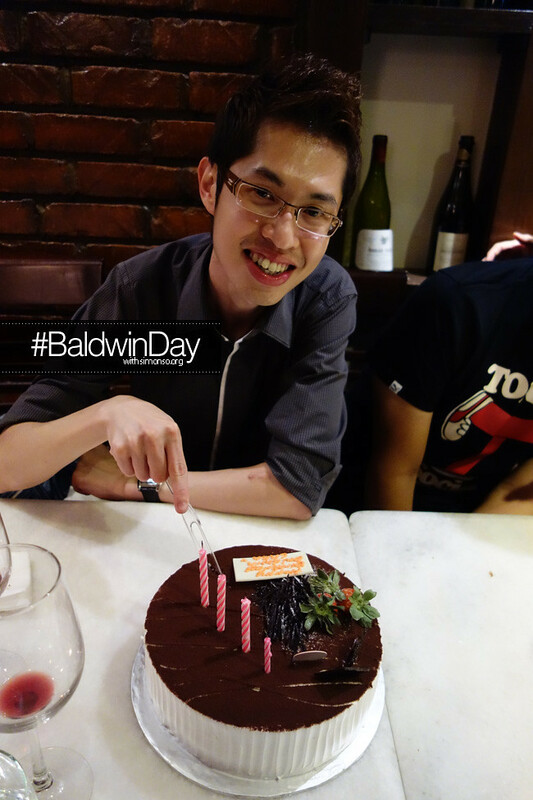 That's the superstar of the night, baldwin. 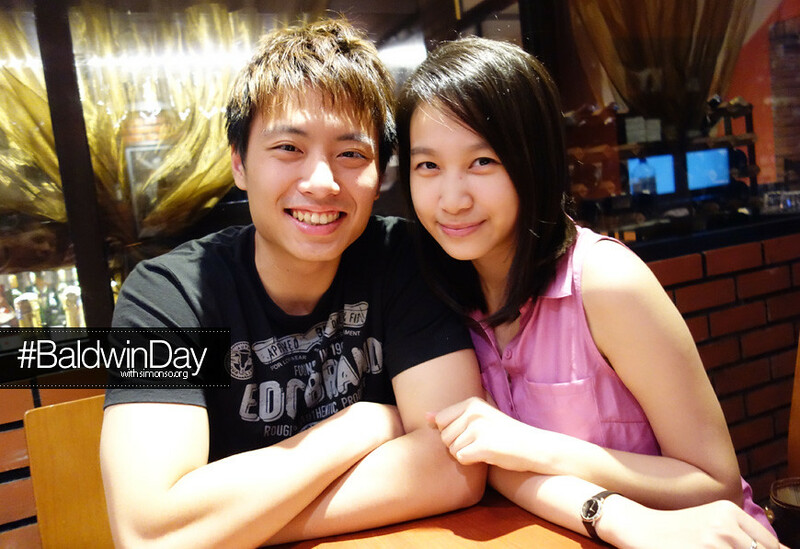 and Bryan and Xiang.. haha. 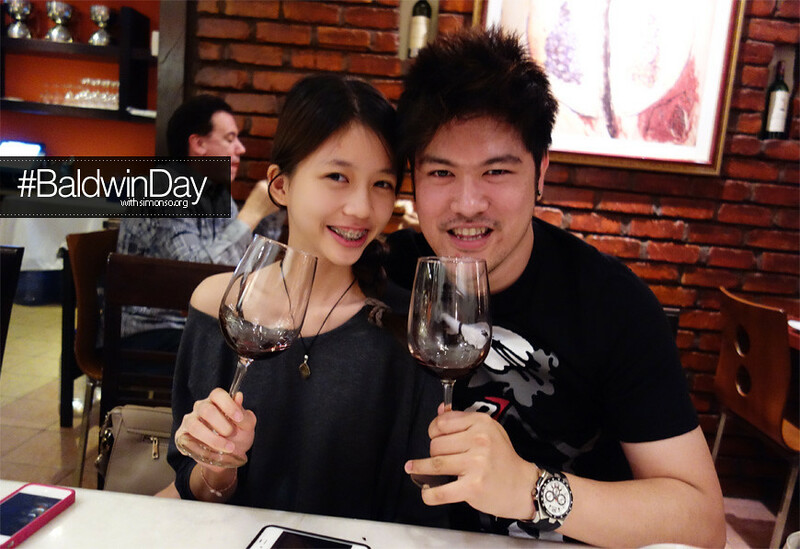 It was a surprise dinner planned by Madam Flo. 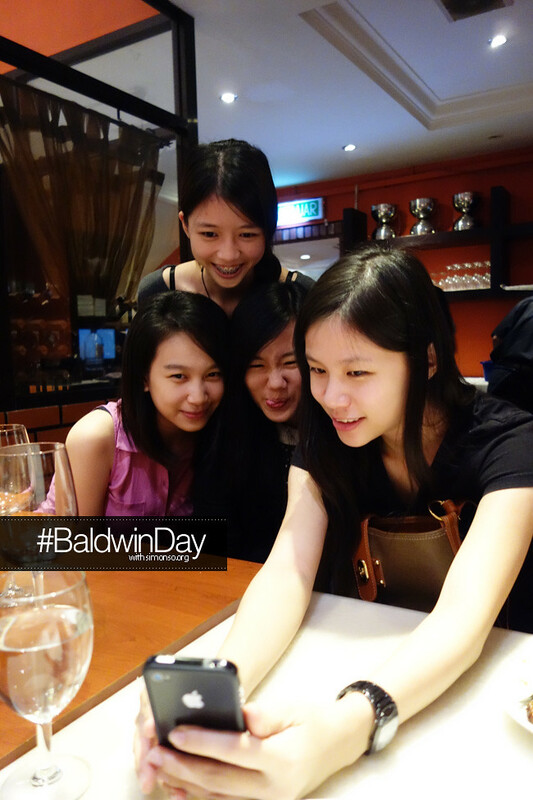 Too bad Baldwin was too hungry and he arrived at the restaurant earlier then the others. Oh well at least there were a few of us there to surprise him. Haha..
it was a fun gathering. Let's do this again.